An innovative new approach to addiction treatment that pairs cognitive behavioural therapy with cognitive neuroscience, to directly target the core mechanisms of addiction. 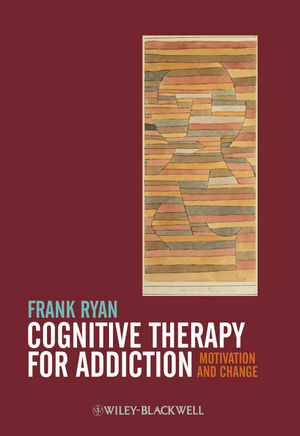 Frank Ryan is a consultant clinical psychologist in Camden and Islington NHS Foundation Trust in London, UK. An Honorary Senior Lecturer in Faculty of Medicine at Imperial College and an Honorary Research Fellow at Birkbeck, University of London, he is a practicing cognitive therapist and an active trainer, lecturer and researcher.